The rise of the Islamic State (IS) terrorist organization presented civilians caught in IS-controlled areas with limited choices. While a small percentage joined the group as combatants—either willfully or under coercion—more sought other ways to survive and provide for their families. In these situations, ordinary people can easily become complicit bystanders, willing collaborators, or disposable pawns; the conflict encompasses the whole community. In the wake of IS’s defeat, transitional justice systems must find ways to cope with these shades of culpability. In post-IS Iraq, regrettably, the sweeping, rigid application of an overly punitive law—lacking the nuance to address differences between outright collaborators and merely complicit bystanders—appears to risk exacerbating social tensions. But the good news, according to recent research, is that the Iraqi people themselves may be amenable to a more flexible and discriminating judicial approach. The question for international development practitioners is: How do we work within the current legal context while helping communities develop transitional justice options that allow for compassion and reconciliation along with justice and accountability? The story of Khaled, a Mosul resident, highlights the perils of a strictly punitive approach to transitional justice that leaves little room for reconciliation and rehabilitation. In 2014, Khaled was employed at a slaughterhouse, in charge of feeding the animals. When IS occupied Mosul, it presented Khaled with a choice: lose his job or pledge allegiance to IS and continue working. Like many others, Khaled chose the latter, likely for the safety and wellbeing of himself and his family. Fast forward to December 2017, and after a 30-minute trial prompted by testimony from a secret informant, Khaled is sentenced to 15 years in prison for membership in IS, the relative leniency of this punishment due to his particular judge’s acknowledgement that Khaled never actually fought for IS. But what the sentence failed to capture was Khaled’s lack of real options. Khaled and his family might not have survived the IS occupation had Khaled left his job. Khaled’s situation is no anomaly. In terms of punishment, the Anti-Terrorism Law under which he was convicted fails to distinguish between a low-risk individual who is coerced into IS and remorseful for his actions, and a high-risk individual—even a member of IS senior leadership—who remains unrepentant. Iraqis such as Khaled have been swept up into the courts in Mosul and Baghdad, where they generally await a death sentence. Drivers, combatants’ wives, and the masterminds behind heinous attacks alike have all been convicted under the Iraqi Anti-Terrorism Law of 2005. “Whoever organizes, heads, or leads a terrorist armed gang that trains and plans for such activities, or whoever supports or participates in such activities.” (Article 2(3)). The punishment for those convicted is death (Article 4(1)). What Do Mosul Residents Think? The communal need for justice and accounting is critical in the post-conflict environment. So what do Mosul residents think are appropriate punishments for offenders? Research conducted by Mara Revkin and Kristen Kao shows that, in fact, Moslawis would prefer less punitive sentences for non-combatant members of IS than are currently allowed under Iraq’s Anti-Terrorism Law. In The Limits of Punishment: Iraq Case Study, Revkin asked Mosul residents about the appropriate sentence for hypothetical IS offenders who varied randomly by identity (gender, age, and tribal affiliation) and type of collaboration (paying taxes to IS, marrying an IS fighter, cooking for IS fighters, serving as a janitor in IS’s department of municipal services, or fighting for IS). A small village outside of Mosul, Iraq. For example, in considering punishment for a janitor working for IS, the position most analogous to Khaled’s role in the organization, 41 percent of those interviewed believe he should receive no punishment, 27 percent believe he should do community service, 6 percent support the 15-year prison sentence he received, and 15 percent believed he deserves the death penalty. The current justice system does not reflect Mosul residents’ openness to a variety of less punitive sentences, which may not be surprising. Severe punishments risk alienating those convicted and their families, stigmatizing them in the community, and removing their means of livelihood. As he sits in prison, moreover, Khaled is surrounded by others convicted for the same crime, which presents risks of radicalization by extremists. Additionally, the sheer number of pending cases against IS supporters—19,000 prisoners are currently awaiting trial—is overwhelming Iraq’s justice system, leading to hasty trials that compromise the rights of the accused while not providing closure to accusers. 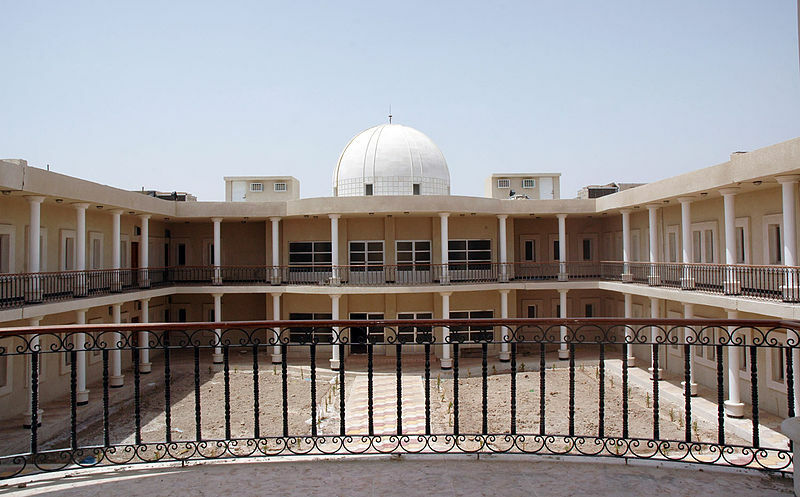 Given Moslawis’ apparent preferences for more discretion in punishing IS offenders, there would appear to be an opening for a transitional justice program that could provide relief to Iraq’s overburdened justice system while also providing a suitable reckoning for the accused and resolution for the accusers. What exactly that regime would look like is an open question. Working within the existing legal framework, for example, Iraq could pursue prosecutions that focus on high-level criminals, reparations for those whose lives were turned upside down by IS, or a commission that promotes community reconciliation. 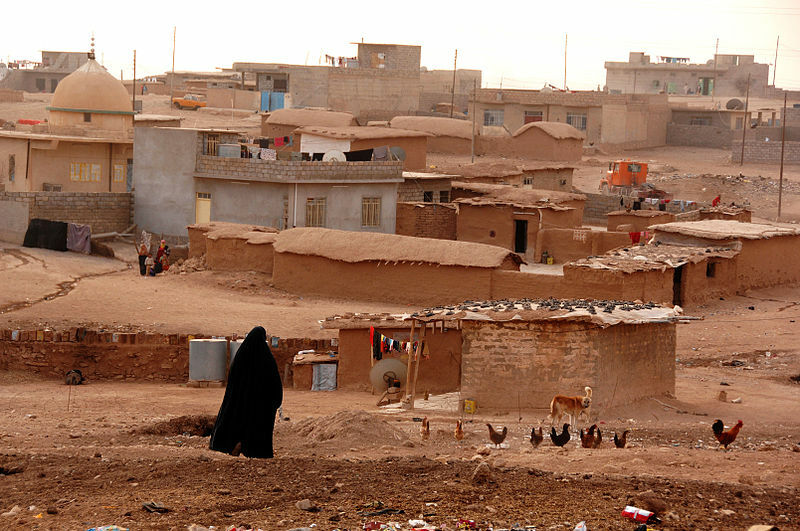 International development practitioners could in turn support an environment that enables Iraqi individuals, communities, and institutions to carry out elements of transitional justice appropriate to their context. Approaches based on other countries’ experience with transitional justice might include supporting legal institutions to invoke the 2016 Amnesty Law, which offers amnesty to thousands imprisoned on terrorism charges, or calling for due process to bolster trust in the justice system; rebuilding communities as a form of reparation to help mend the fabric of society and encourage displaced minorities to return; or creating a space for survivors to express grievances and for perpetrators to ask for forgiveness. These examples are not without flaws or challenges. But if they are combined with work at the national level to craft appropriate legislation and at the local level to understand community preferences, they have at least the potential to help Iraq forward on the road to reconciliation and reconstruction.